Freshman Democrat Rep. Alexandria Ocasio-Cortez is not ready to stop talking about her “Green New Deal” project, despite backlash from members of her own party. She intends to push forward, regardless of what the American people want. To get back at the “haters,” AOC sent a tweet using a picture from the children’s show SpongeBob SquarePants. The picture shows a home belonging to a character in the show named Sandy Cheeks, who is a squirrel that lives in an air-filled glass enclosure. 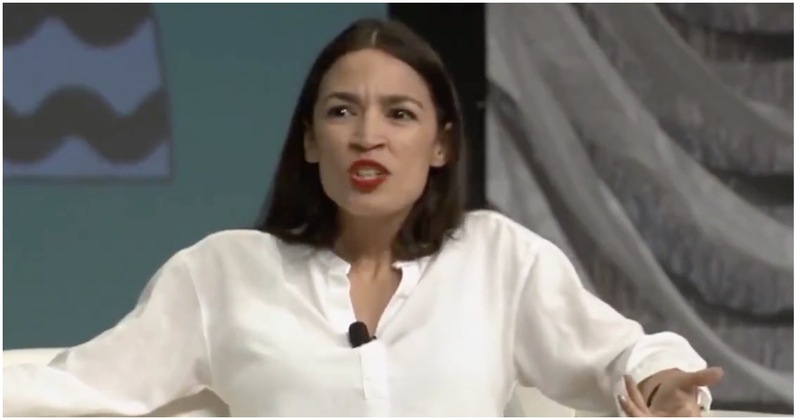 Ocasio-Cortez didn’t specify what her point was, but it appears she was arguing that climate change will lead to rising sea levels. 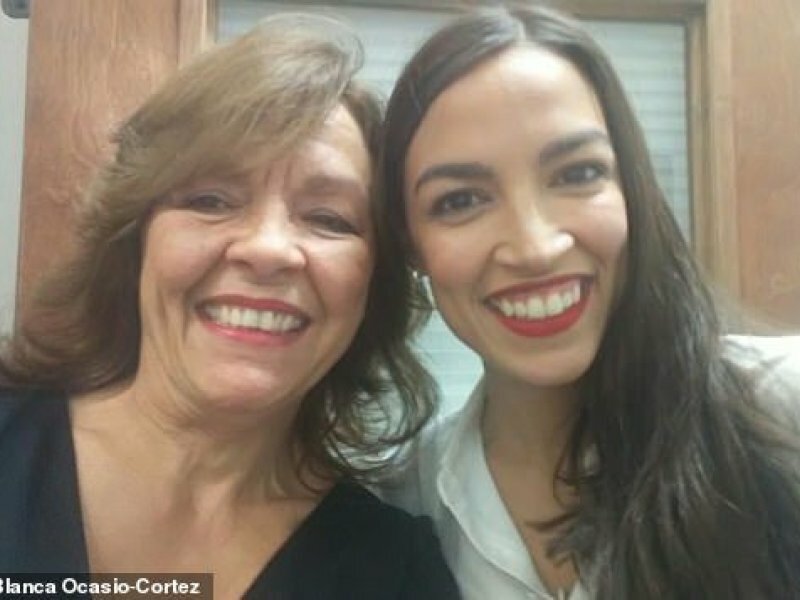 Ocasio-Cortez’s mother was forced to flee New York for a reason her daughter isn’t likely to gloat over. In fact, the Democrat Socialist policies AOC loves so much were a main contributor to the move. ‘I lived in the New York area for most of my life but I started being unable to afford it,’ Blanca said in the living-room of her modest but tidy Florida house. The mother-of-two said the couple took a mortgage and received help from other family members who pooled some of their resources. A member of Hillary Clinton’s communications team decided to weigh-in on Rep. Alexandria Ocasio-Cortez’s “Green New Deal,” which would cost taxpayers tens of trillions. AOC, herself, then gave her two cents. Finally, pro-Trump actor James Woods dropped the hammer. It’s really this simple: if you’ve got a better than what @AOC is offering to combat climate change, please show it. If you’re a Member of Congress who can effectively address climate change better than the #GreenNewDeal, show your receipts. Make an effort. It's really this simple: if you've got a better than what @AOC is offering to combat climate change, please show it. If you're a Member of Congress who can effectively address climate change better than the #GreenNewDeal, show your receipts. Make an effort. Yup. If you don’t like the #GreenNewDeal, then come up with your own ambitious, on-scale proposal to address the global climate crisis. Until then, we’re in charge – and you’re just shouting from the cheap seats. He just gave Alexandria a history lesson she’s not likely to forget anytime soon.